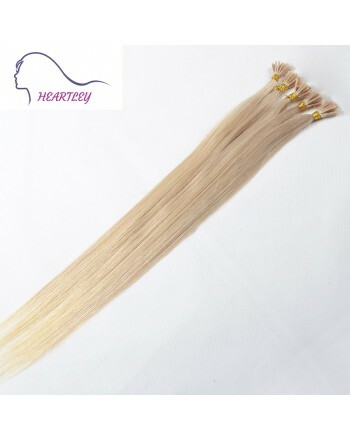 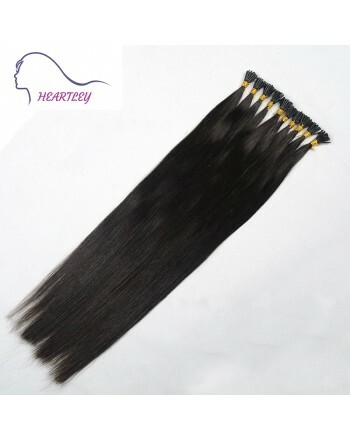 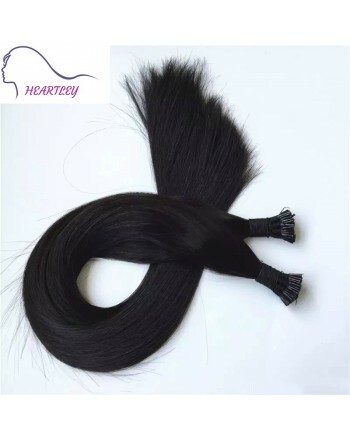 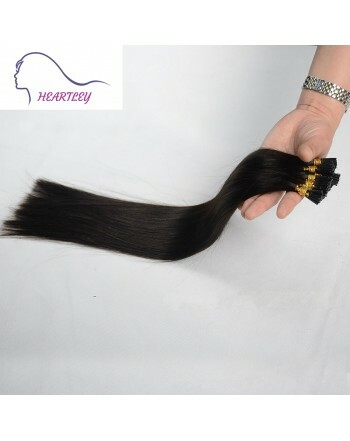 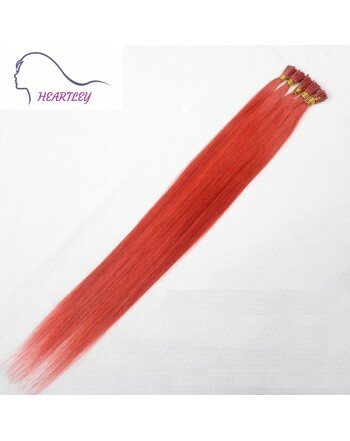 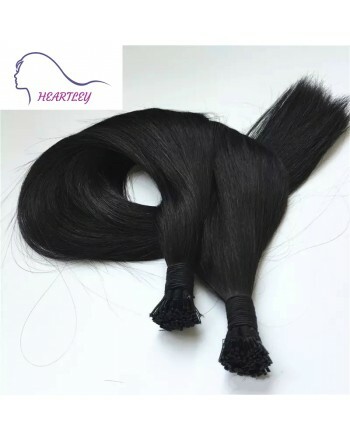 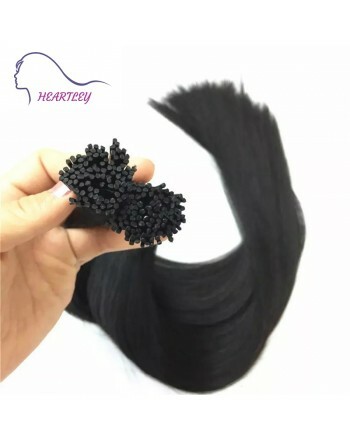 If you want to keep the element of nature in your appearance, black color is never go wrong when you pick hair extensions. 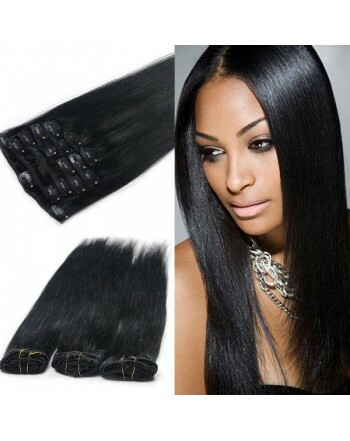 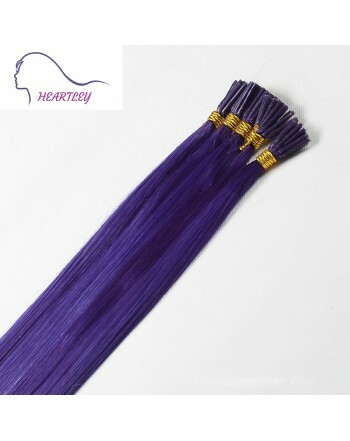 Black hair extensions evoke youthful character while maintaining a girlish vibe. 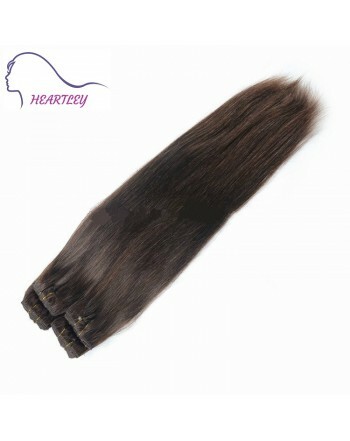 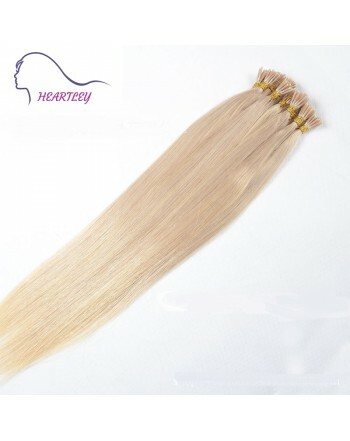 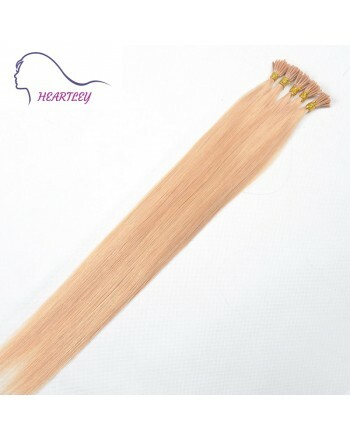 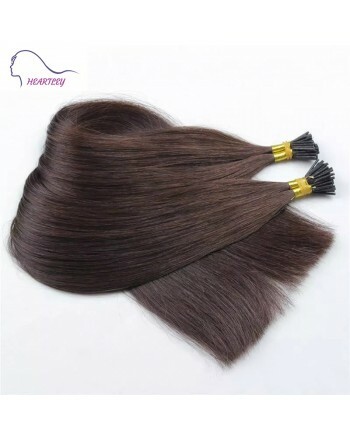 But if you want something adventure element, cheapwigsales.com offer you multiple choices.